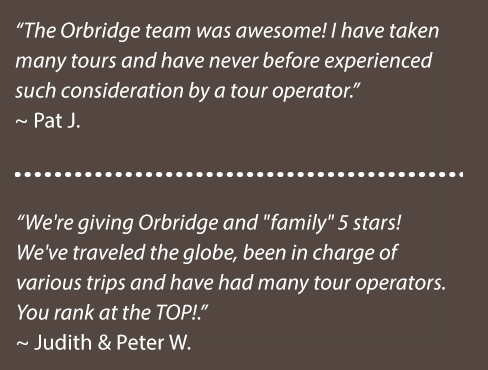 Piven Theatre Workshop is pleased to partner with Orbridge to offer our friends an exceptional travel opportunity to Southeast Alaska—featuring a combination of an exclusive itinerary, chartered expedition ship, knowledgeable guides, and the company of fellow traveler enthusiasts. And, there's an added bonus—by booking this trip, a generous donation will be made to Piven to support our extensive scholarship, community partnerships, and artistic programming. You will discover unforgettable places, people, and cultures, and enjoy experiences that will enrich your understanding of our diverse and wonderful world. Whether close to home or far away, on land or by sea, your next adventure is waiting!